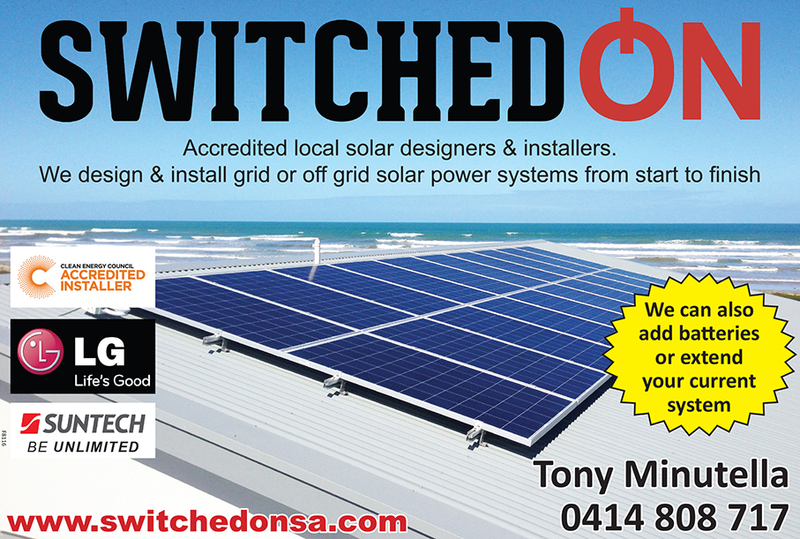 Below Zero is South Australian-owned and operated. 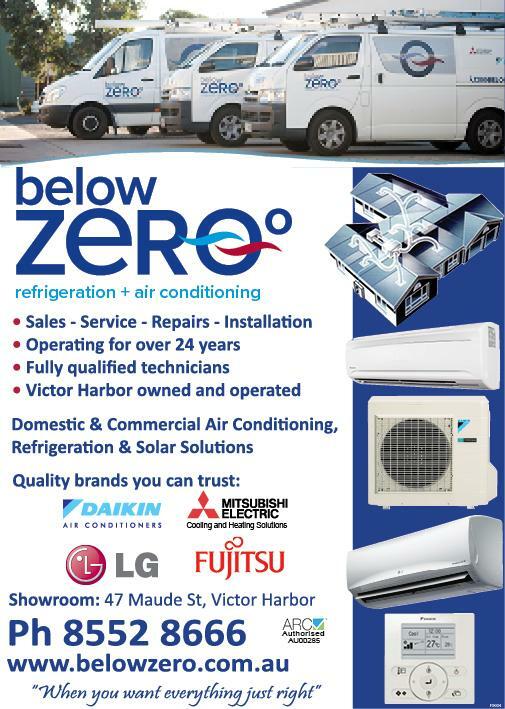 Below Zero specialises in split system and ducted air conditioner installation, refrigeration installation, maintenance and repair services for domestic, industrial and commercial customers in Australia. Our local team of friendly office staff and our highly qualified technicians offer quality products and excellent customer service. For the best local advice on air conditioning, drop into our showroom to see the latest in air conditioning technology. Our office and showroom is conveniently located on the South Coast / Fleurieu Peninsula at 47 Maude Street Victor Harbor. 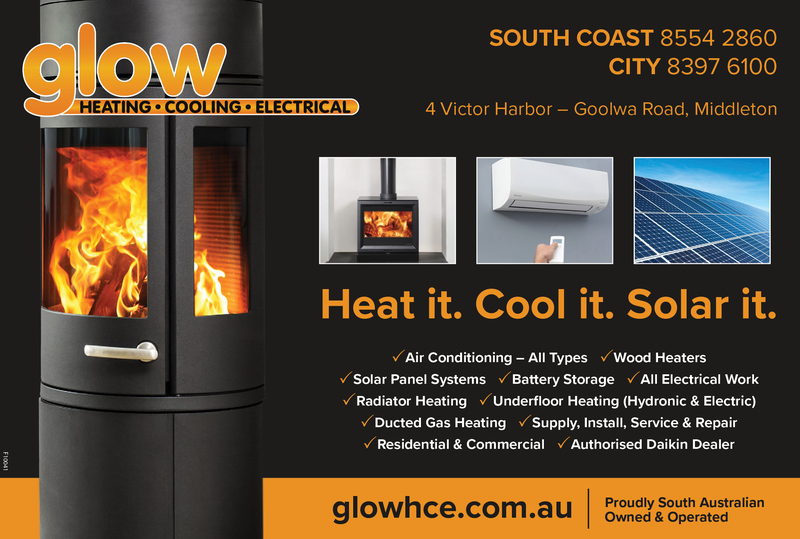 Glow Heating Cooling Electrical was started in 1997 by Nigel Hardy.